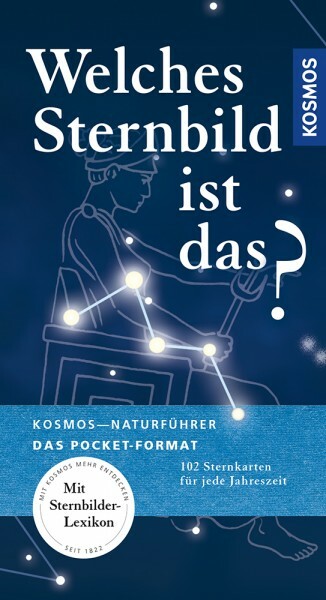 Product information "Kosmos Basic Welches Sternbild ist das?" The practical and competent celestial guide for the jacket pocket. That's how you quickly and easily find your bearings in the starry sky. Extensive: With all constellations visible from Central Europe. Persuasive: All constellations with color drawings. Proven: Confident identification with celestial charts for every season. Extra: The most beautiful stars and galaxies at a glance.